Vitamin E (or Tocopherol) is a fat-soluble vitamin (soluble in oils but not in water). Recognised for its antioxidant properties and ability to protect the cell membranes, it is used to preserve preparations containing high concentrations of oils since it keeps them from turning rancid. 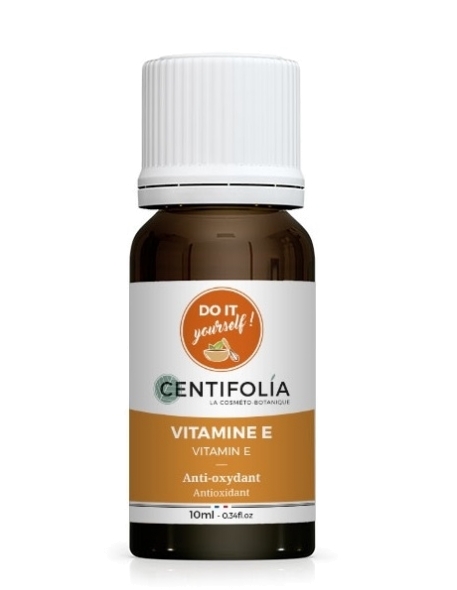 Vitamin E is also known for its hydrating properties and its action on cutaneous microcirculation. It thus acts both as a preservative and a skincare agent.